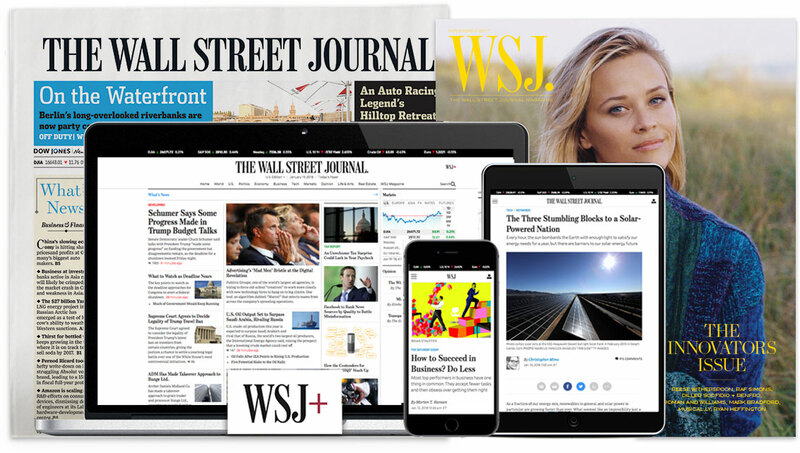 The Wall Street Journal is seeking an experienced and aggressive reporter to be part of the political team that will cover the 2020 presidential election and beyond. The job will focus on covering themes, campaigns and issues that are key to the electoral states in the Southwest. The reporters would be part of the Washington bureau's political team. There is flexibility on the location within the Southwest region for the right candidate. We expect the job to involve significant travel to ensure that we are well covered on the ground in key locations through and after the 2020 election. At least five years of reporting experience is preferred. Applications should include a resume, cover letter and up to five published clips.